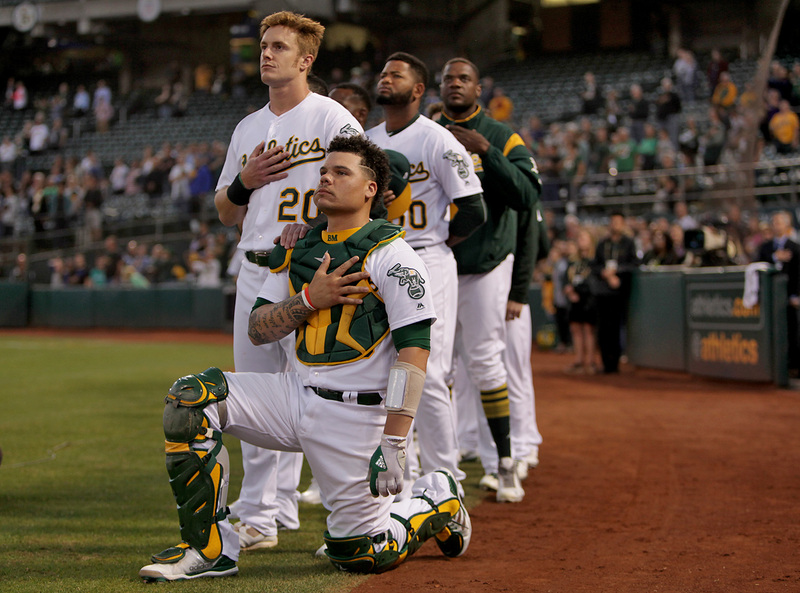 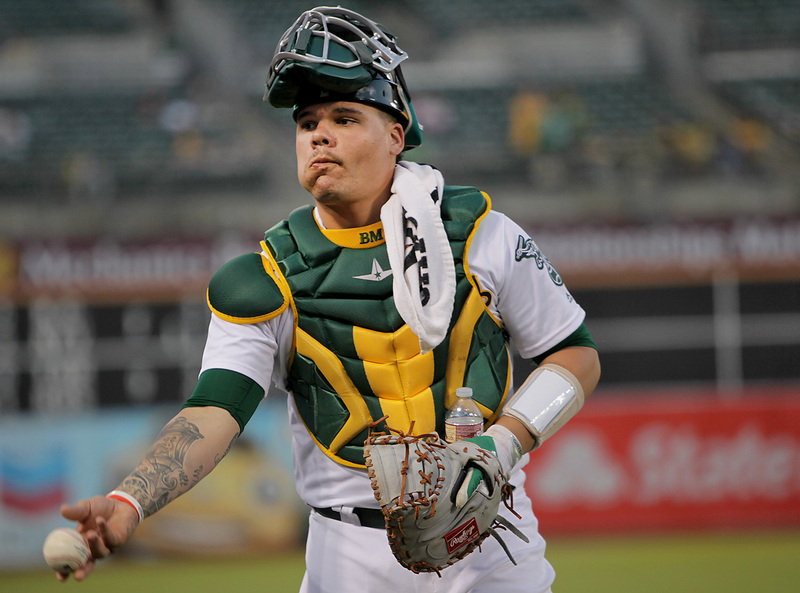 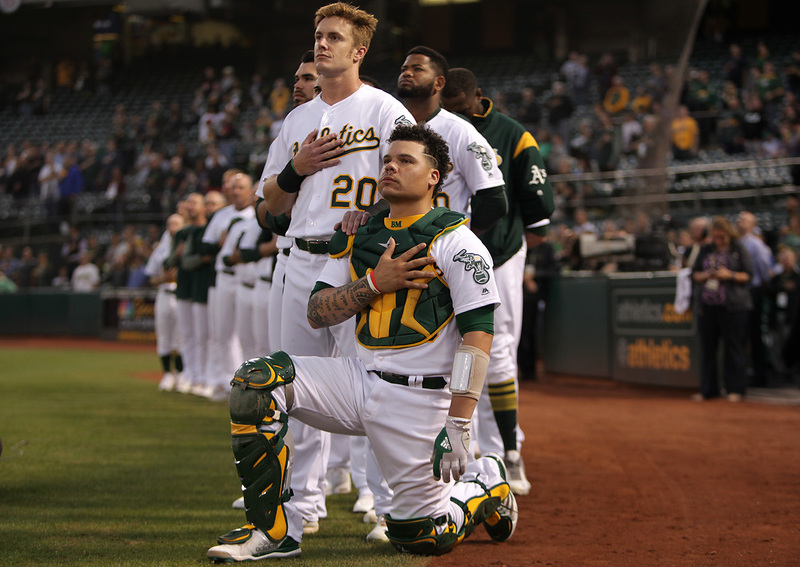 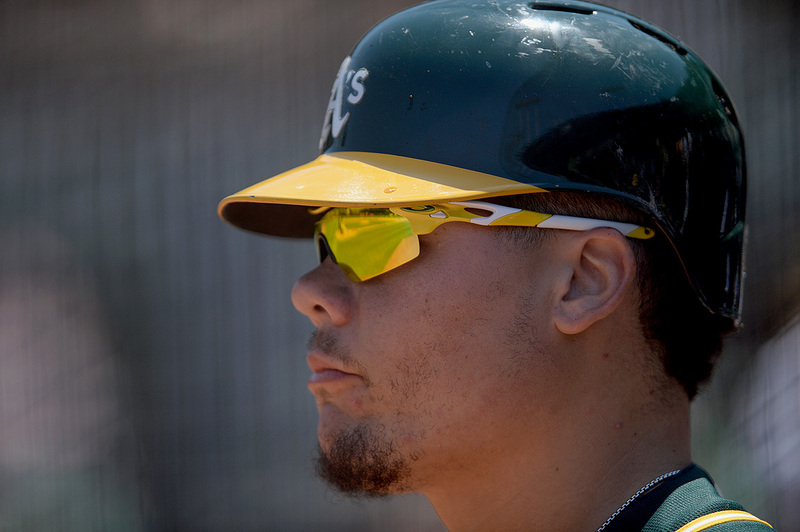 It has been exactly one month since Bruce Maxwell first kneeled, and he has received no shortage of backlash. 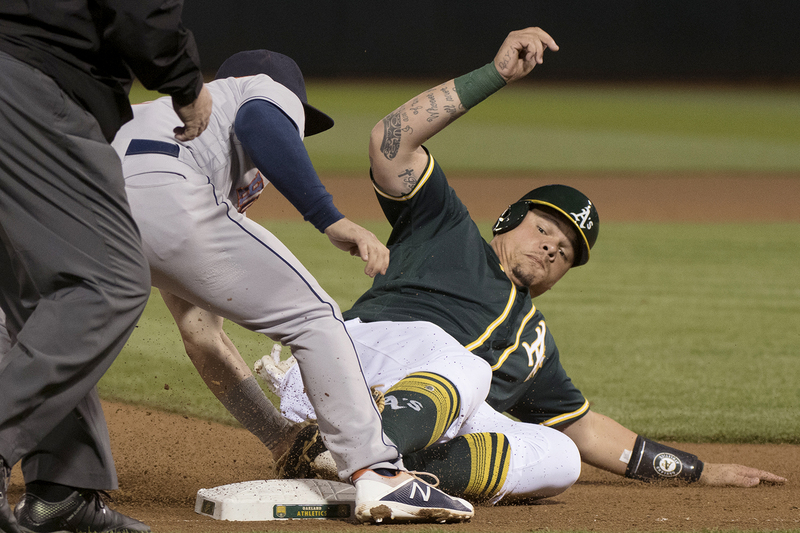 Baltimore handed Sean Manaea a third-consecutive poor start, knocking the lefty out before the vendor popcorn finished popping. 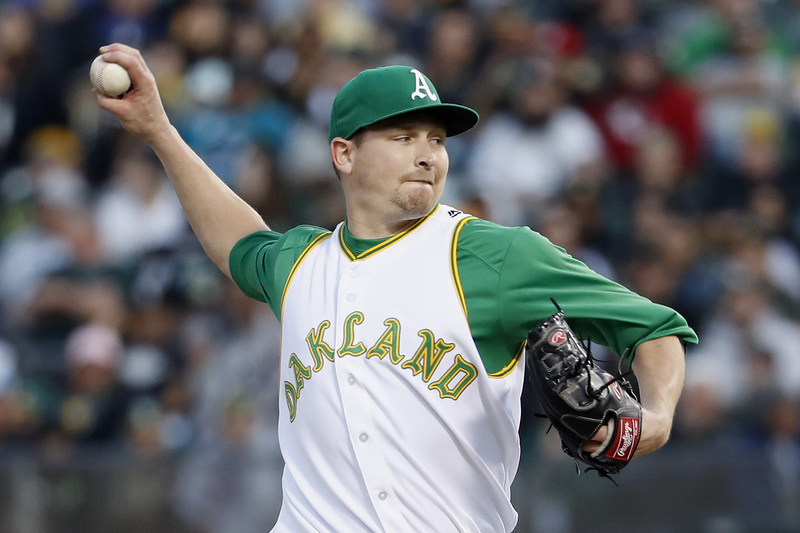 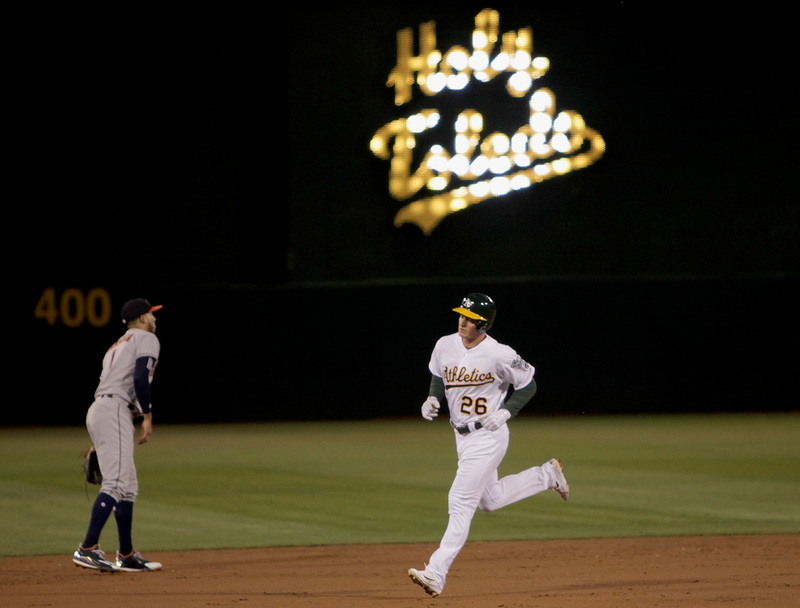 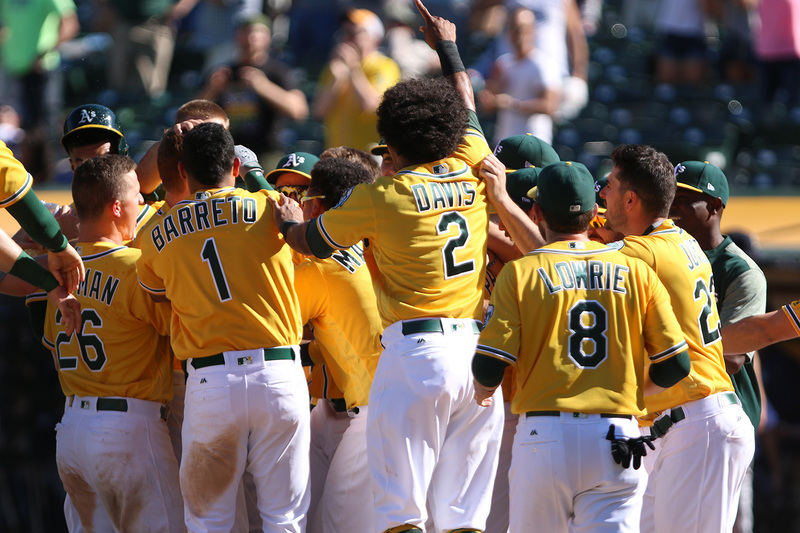 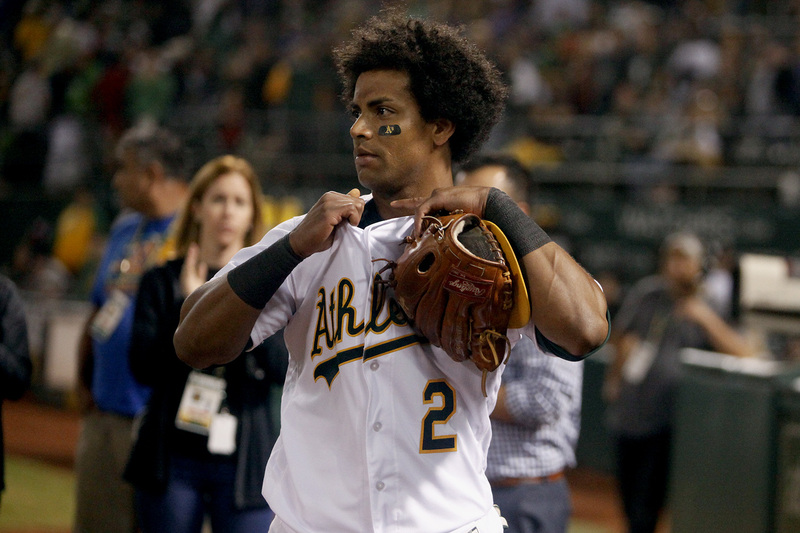 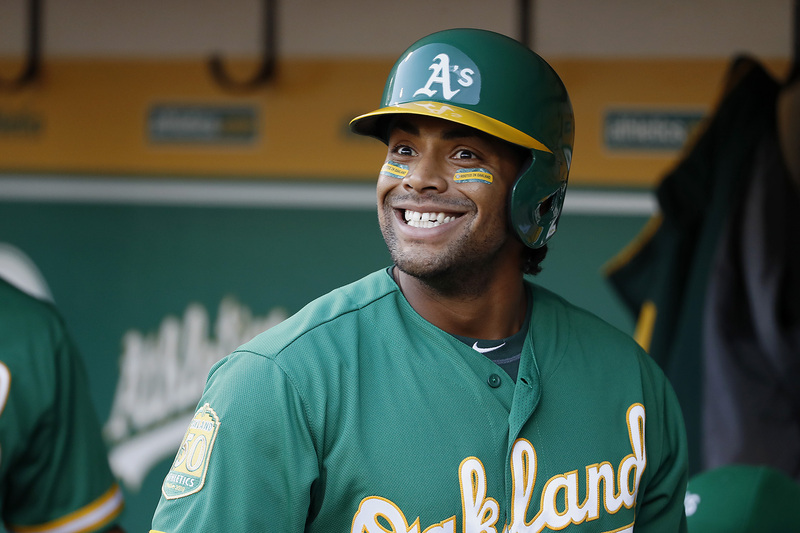 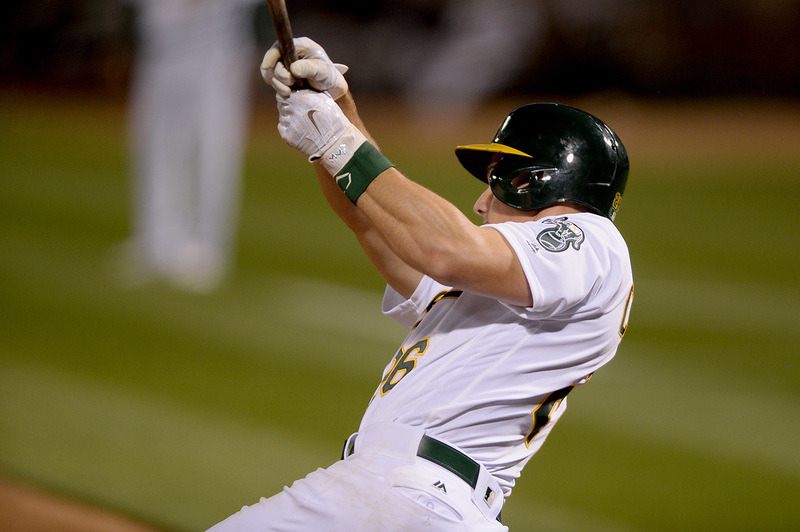 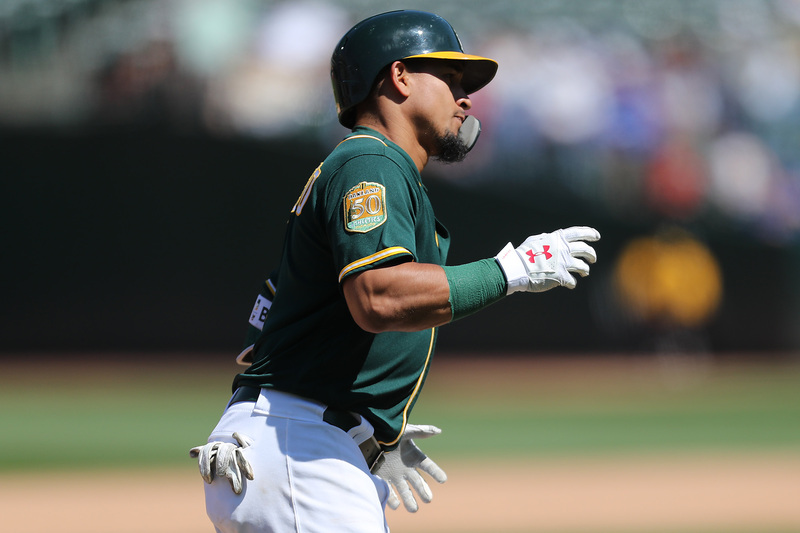 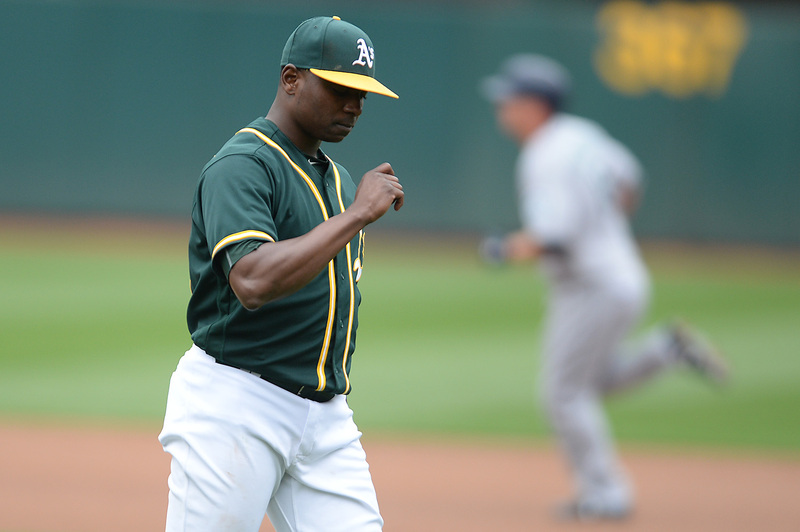 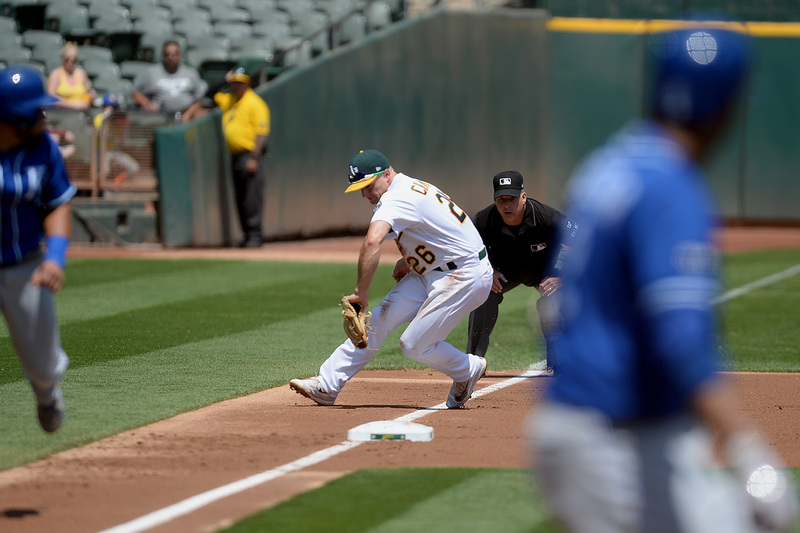 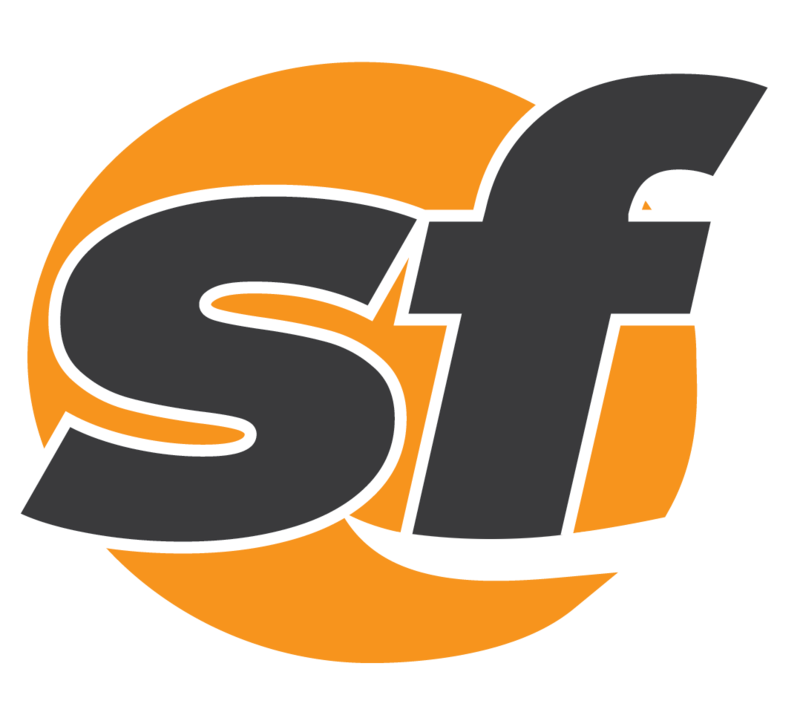 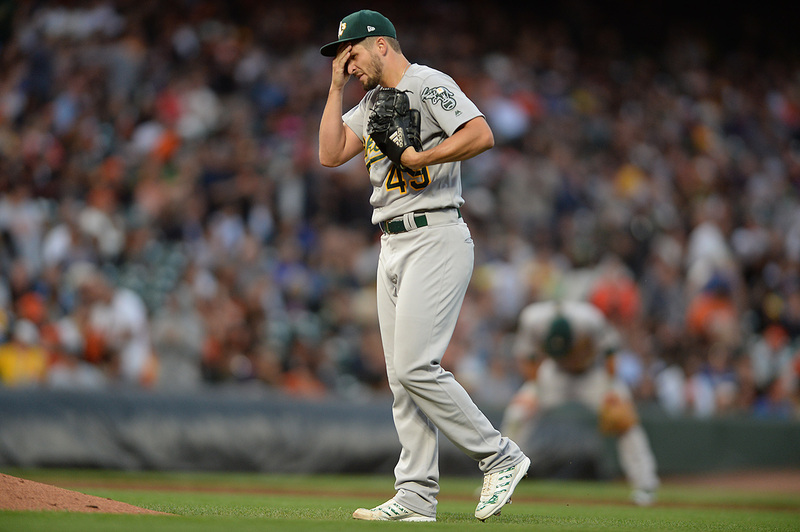 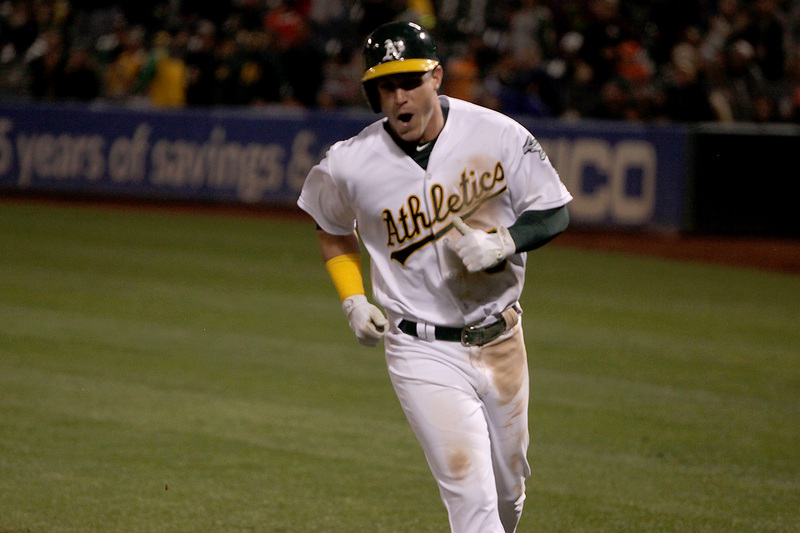 Any magic left over from Oakland's seven-game, 65-run road trip seemed to vanish Monday night.